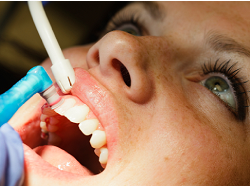 Dr. Chintan Patel is a well Renowned and Leading Dentist in Ahmedabad. He holds a Bachelor’s Degree from K. M. Shah Dental College. 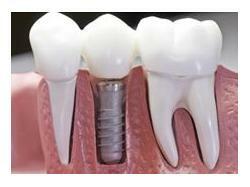 Currently He practices in Chintan Dental Clinic & Implant Center in Anand. He is an active member of Indian Dental Association and Indian Society of Oral Implantologist.